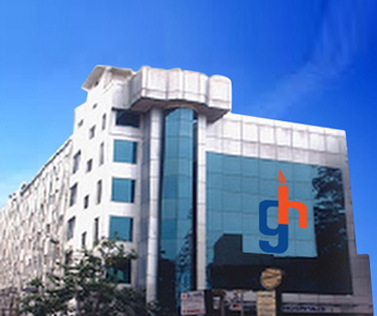 Gleneagles Global Hospitals offers comprehensive consultation and care at its Outpatient Department by expert doctors. Excellent diagnostic facilities, state-of-the-art consultation infrastructure and dedicated staff provide patients with a sensitive, understanding and advanced OPD clinic. Patients can book themselves appointments via the online booking engine on the website or contact us via our helpline numbers. Unless it is an emergency situation, we encourage patients to seek an appointment and arrive at the appointed hour. This allows us to serve you in a hassle-free manner - providing you the best value for the time you spend with us. Any previous medical records, diagnostic reports and any other relevant material. A caregiver, preferably a close family member or relative. An open mind & willingness to pursue treatment to regain your health. At Gleneagles Global Hospitals, we believe that you as the patient and your caregivers must be at the heart of all your health-related decisions. We are facilitators and advisors and will work with you tirelessly to restore your health. It is our endeavor to see you in the pink of your health, at the earliest with the least possible inconvenience caused to your daily routine. 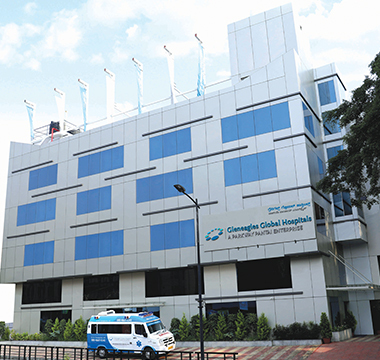 Gleneagles Global Hospitals India offers excellence in treatment and care for a wide range of diseases through its multi-specialty capabilities and state of the art infrastructure. 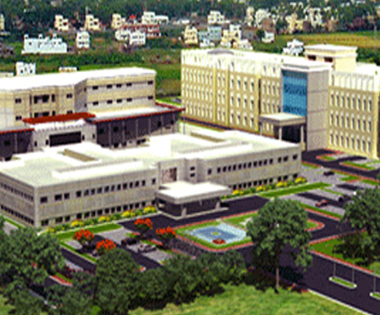 The hospital carries out cutting-edge medical procedures and has attained for itself a great reputation for many specialties. Some of the specialties wherein Gleneagles Global Hospitals is the premier facility for treatment and care include the following. This simple tool allows you to search and find a doctor belonging to a particular specialty in any of our hospital locations. There are two ways by which you can search. Search by selecting a city followed by our hospital location of your interest within that city and then the specialty for which you are looking to find a doctor. Alternatively, if you already know the name of the doctor you are looking for, please type the correct name in the "Search by doctor's name" search bar and click on Go! Every day we strive harder to deliver a great patient experience which is not just the treatment but also your overall experience at our facilities. Here is what our patients say! "I would like to thank all of you here at GLENEAGLES BGS GLOBAL HOSPITALS specially the Neurosurgery team. The help you provided with the care and affection was beyond our expectations. The guidance and the support, we are very happy with the results and how the surgery was done. Our special thanks to the Neurosurgery team, International department, and radiology for the kind and special care." Thank you isn't enough for the outstanding care and kindness shown to me and my family during my wife's recent liver transplant surgery at your amazing hospital. he care and attention we received was far beyond our expectations. Never have we seen such a remarkable group of individuals and team members. Four year old Abdul Rahman was diagnosed with aplastic anaemia wherein the body stops producing new blood cells. He underwent a bone marrow transplant donated by his older sister Shahad, both the siblings have recovered well and living a healthy life. Margaret from Kenya, suffered from a dislocated hip right from her childhood. A subsequent accident further complicated her condition and yet she found no reprieve. 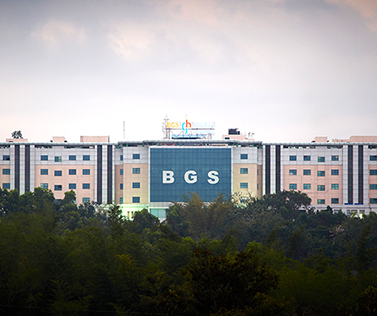 Finally, at BGS Gleneagles Global Hospitals Bengaluru she underwent a hip replacement surgery and is now walking perfectly well. Hear the stories of individuals who've overcome extraordinary odds to reclaim their health! Amalapuram-resident, Mrs. Radha Madhavi, successfully underwent a Laparoscopic Fundoplication Surgery at Gleneagles Global Hospitals and is now on the road to recovery. Suffering from severe abdominal pain, she met Dr. Lakshmi – who performed the surgery and has given Radha a new vigor towards life. Mr. Prasad from Rajamundhry, Andhra Pradesh, discovered that he had a gall-bladder stone during the course of a routine medical examination. Dr. K. Lakshmi performed a Laparoscopic Cholecystectomy Surgery to remove the stones. He has now fully recovered from the condition and is living a normal, happy life! An unfortune slip at home left Mr. Rakesh Kumar with a fractured hip and it required a hip replacement surgery. 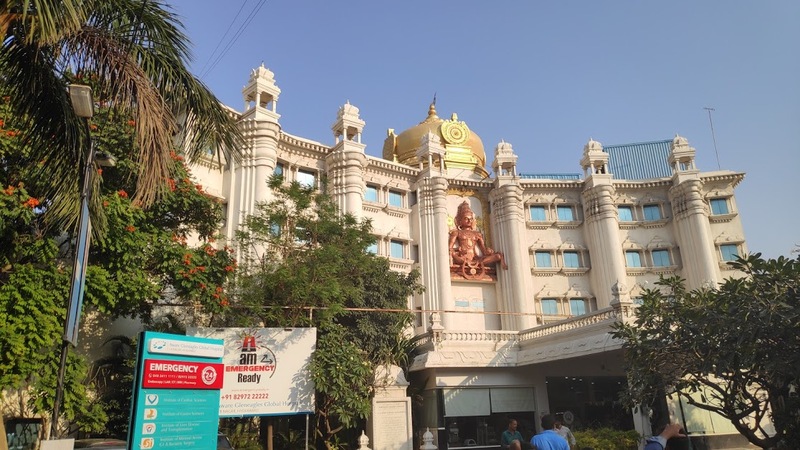 Rakesh came to Gleneagles Global Hospitals wherein in Dr. Ajay Kumar Parchuri performed a hip replacement procedure – this helped restore Rakesh’s full range of movement and he is now back to having a normal lifestyle. Mrs. Rajya Laxmi suffered an untimely fall at home resulting in a spinal injury – this restricted her ability to move and have a normal, daily life. Dr. Ajay Kumar Parchuri performed a spinal surgery to help her overcome her spinal injury and return to the normal activities of daily life. And is enjoying a complete mobility without any difficulty. Kenyan national Mr. Ibrahim Hussain Mohammed underwent a successful knee replacement surgery at Gleneagles Global Hospitals, performed by Dr. Naveen Chandra Reddy. Prior to the surgery, Mr. Ibrahim suffered from acute knee pain and restricted movements. This has been corrected by the surgery and he is now back to normal, pain-free life. Gleneagles Global Hospitals brings you the Outreach Clinics to your own cities to offer expert consultation on a wide range of specialties and treatments. Meet highly experienced and skilled doctors for the best diagnosis, second opinion and diagnostic consultation. While your local doctors are always the first point of call, an Outreach Clinic helps you connect with specialists for an expert opinion.